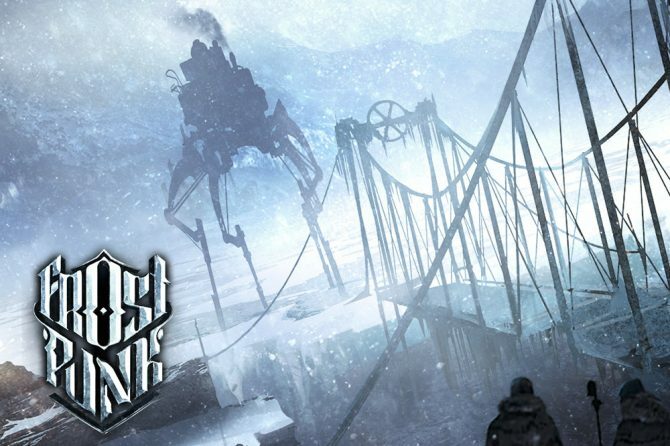 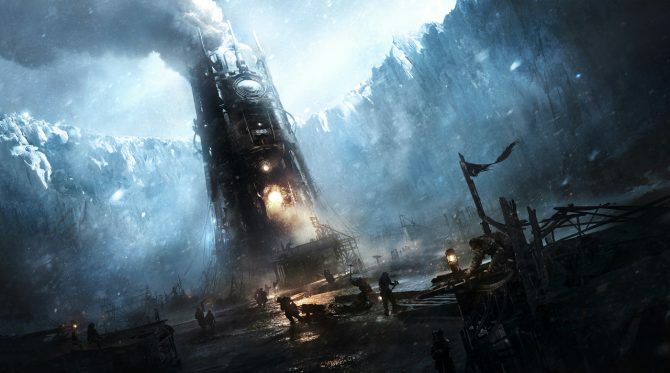 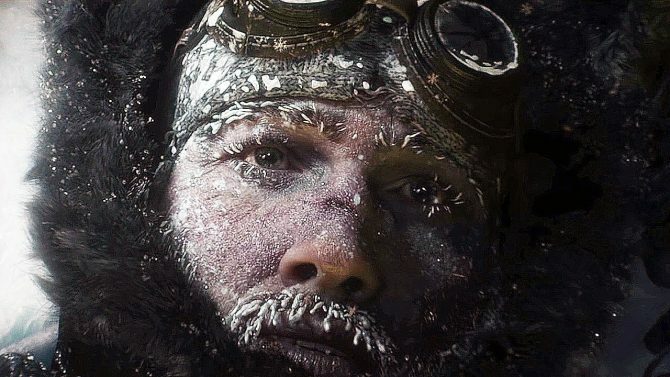 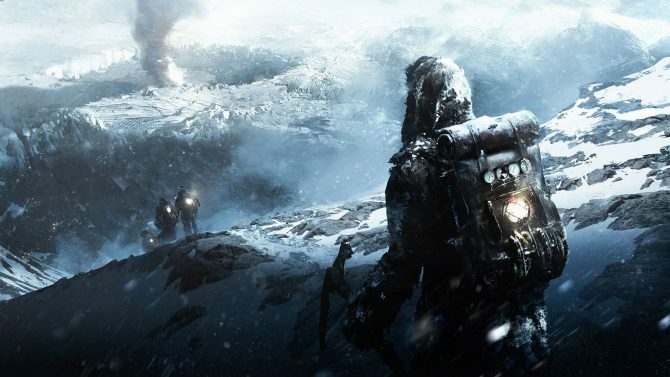 Frostpunk is hitting PC next week, so 11bit Studios released a new trailer that goes over the game's eleven most important features. 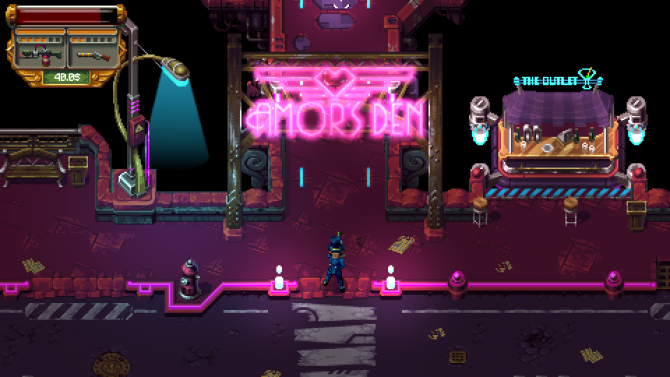 Digital Sun Games and 11bit Studio have revealed that Moonlighter will be releasing on PC, PS4, and Xbox One on May 29. 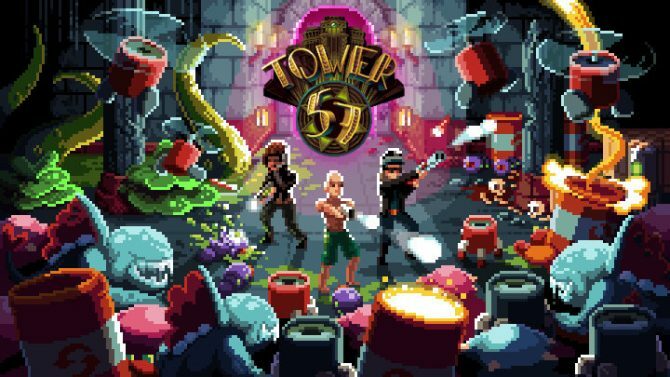 Tower 57 for PC from Pixwerk and 11Bit Studios is a fun retro love letter to Amiga games, but its cracks start to show when playing in single player. 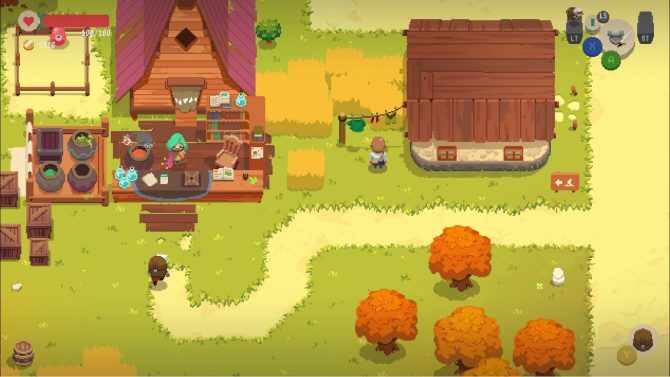 Digital Sun Games' Moonlighter just got a modified release window in the PlayStation Experience trailer, so prepare yourself for adventure. 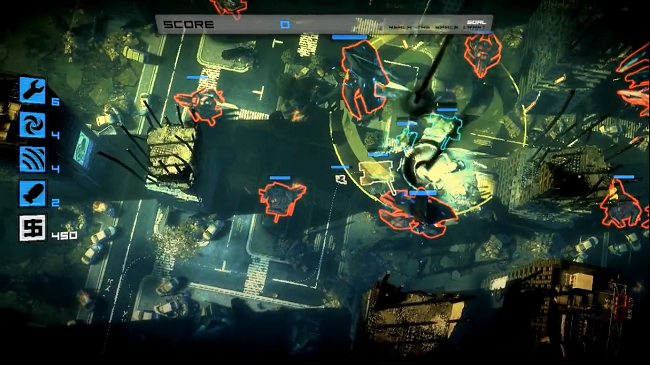 Tower 57 from Pixwerk and 11bit Studios launched on PC today, so a stylish launch trailer was fittingly released. 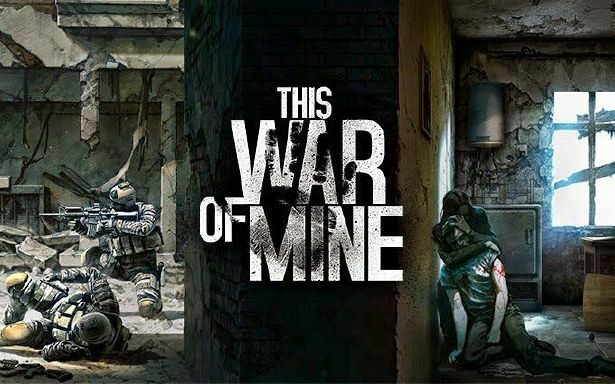 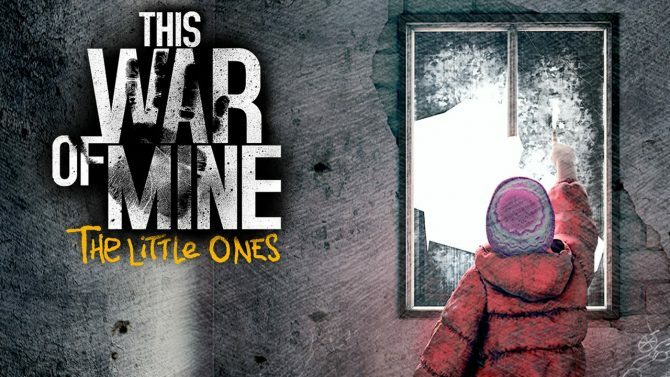 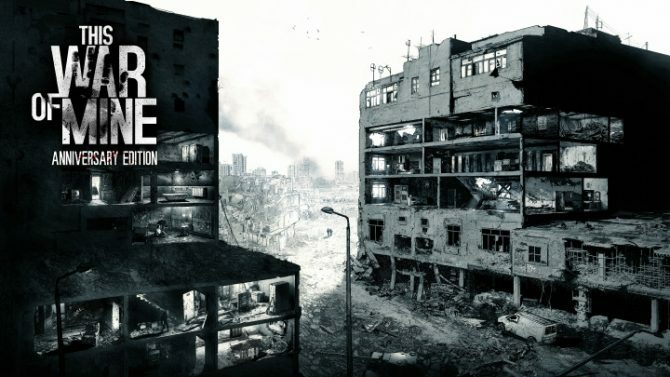 This War of Mine: Stories - Father's Promise, a narrative focused DLC for the titular game, is now available on PC. 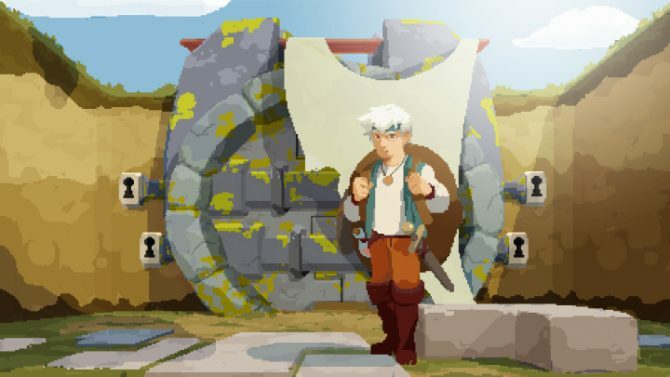 Digital Sun Games has provided some new details on the Nintendo Switch version of Moonlighter in a recent KickStarter update. 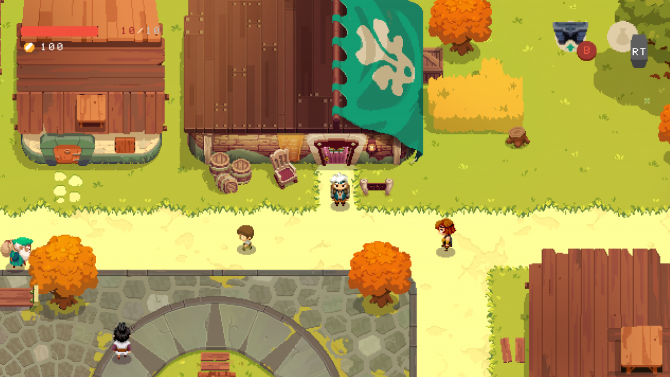 Moonlighter, which blends enjoyable Zelda-inspired dungeon crawling with shopkeeping, has been announced for Nintendo Switch.